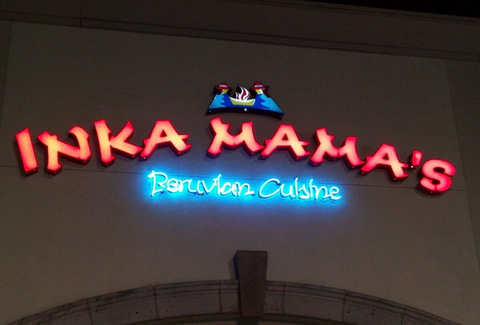 Get noticed with illuminated signs. Nothing grabs the eye more effectively than brightly lit signage products that act as beacons for consumers. What are your options? The lightbox cabinet is a favorite exterior signage product for manufacturing companies, mechanics and car dealerships. Constructed from durable aluminum, the interior of the cabinet houses the light source. 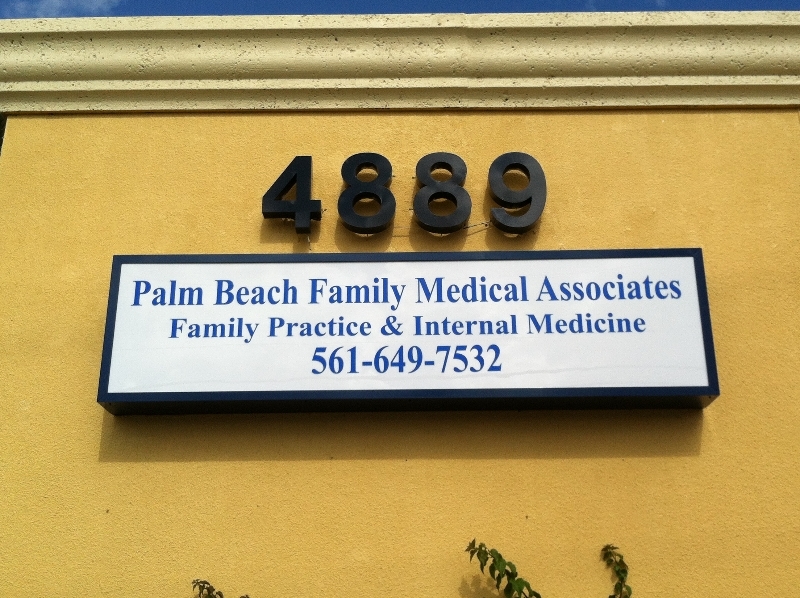 The sign’s front usually features a polycarbonate covering that allows us to add translucent graphics and lettering. Standard displays mention your company’s name and logo. Due to the added room, you may also consider the addition of professional affiliations and specific niche information. If you desire, we can shape the cabinet to look like your logo. 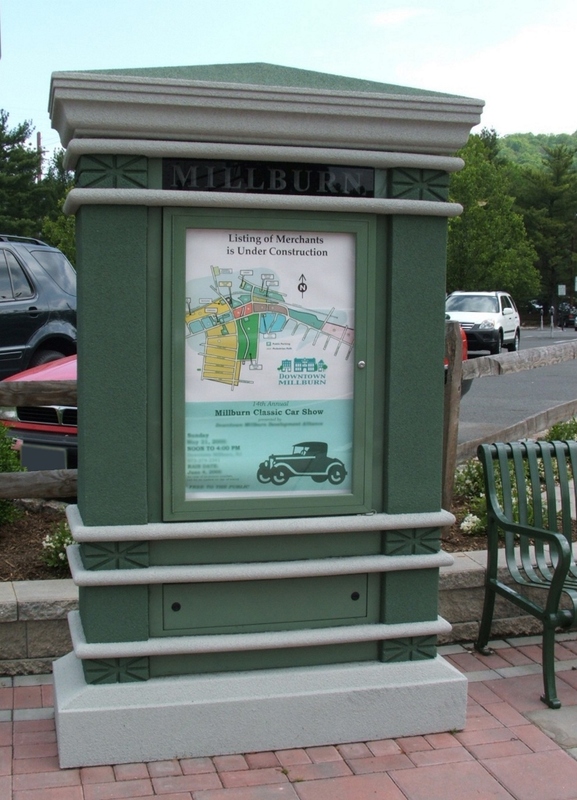 Lightbox cabinets are also quite popular for installing as the face of your monument sign. 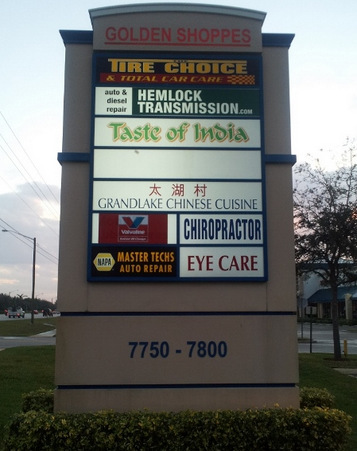 In this manner, the signage beckons to motorists and passersby who notice the presence of your company. 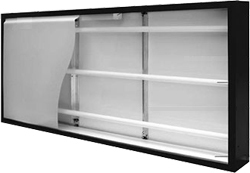 The opportunity to have the lighting source included inside the cabinet makes it easy to continue your branding and marketing displays after dark. 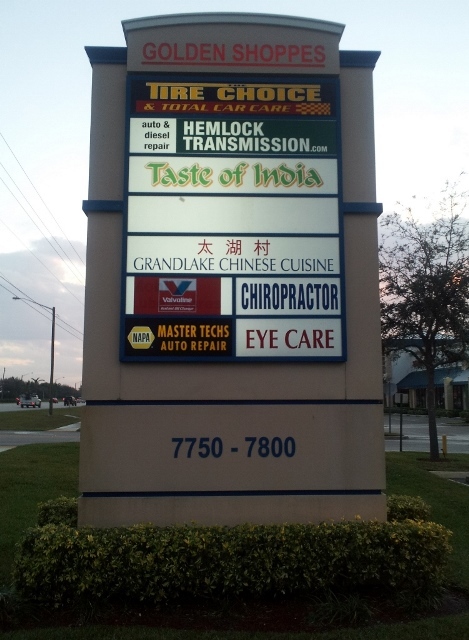 Businesses fortunate enough to have locations near highway off ramps usually ask us to commission pole cabinet signs in addition to standard façade signage. The reason being is the added notice the pole-mounted sign creates. The cabinet is ideal because of its geometric shape as well as the flexibility with respect to the use of non-standardized shapes. Consumers will recognize your company simply by the shape of the marker. This is an excellent means of creating brand awareness. Favorites of retailers and service providers in mall settings as well as alongside busy thoroughfares, this signage solution allows for added customization. The standard channel letter setup features front-lit components. The aluminum body houses the light source and the illumination escapes through the acrylic or polycarbonate facing. For a halo look, we manufacture the lettering from aluminum without a different facing. Instead, we allow the light to escape from the back of the letter. Mounted with offsets to the façade, the resulting look bathes your lettering in an attractive halo. Upscale restaurants and retail establishments oftentimes prefer this look. 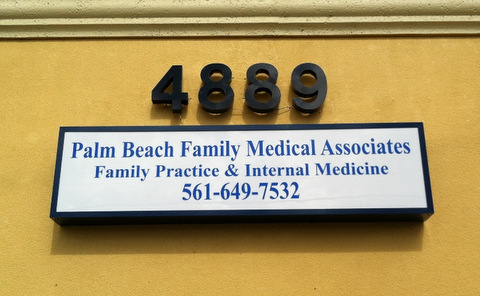 The experts at Stellar Signs & Graphics serve the business communities in and around West Palm Beach, Palm Beach County, Royal Palm Beach, Wellington, Lake Worth, Boynton Beach, Palm Beach Gardens and Green Acres, FL. 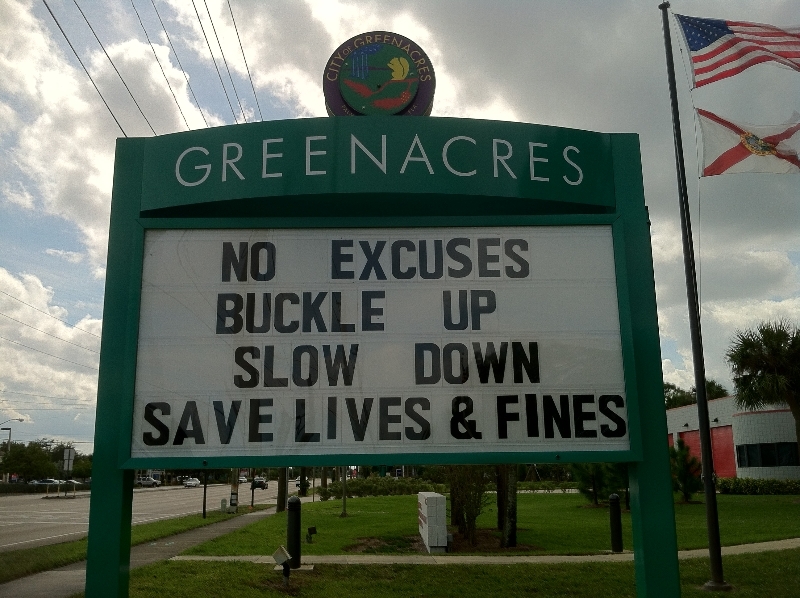 Contact us today for more information on these illuminated sign products. 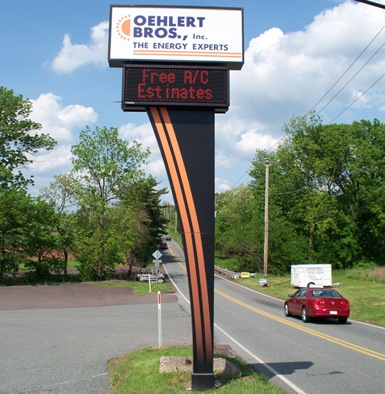 We look forward to talking with you about your options and how we can help your signage to stand out even more.